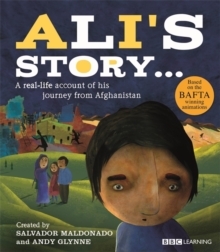 This picture book tells the story of Kurdish Iranian refugee, Navid. 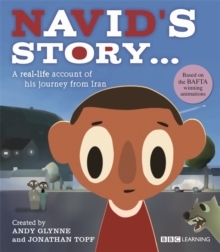 When Navid was four years old his father was forced to flee Iran as there were threats on his life. 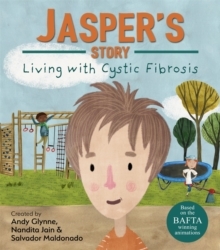 Told in Navid's own words, the story highlights the terror and hardship that Navid and his mother suffered in their long journey to follow his father to a safe place, and the strange feelings that Navid had towards him when they were reunited. 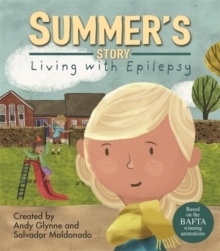 The BAFTA award-winning Seeking Refuge stories were originally produced as animations for the BBC. 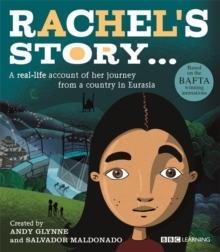 These powerful and evocative stories have now been captured in book form as rich, visual testimonies of the torment, hope and resolution of young refugees who are seeking asylum and adjusting to life in new countries all over the world. 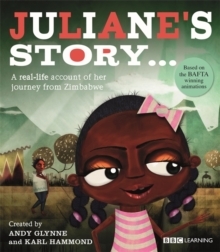 The series of five books form an excellent cross-curricular resource that looks at asylum, war, separation and integration and what it is to be a refugee today making them ideal for tying into Refugee Week.